View More In Blinds - Page 5. 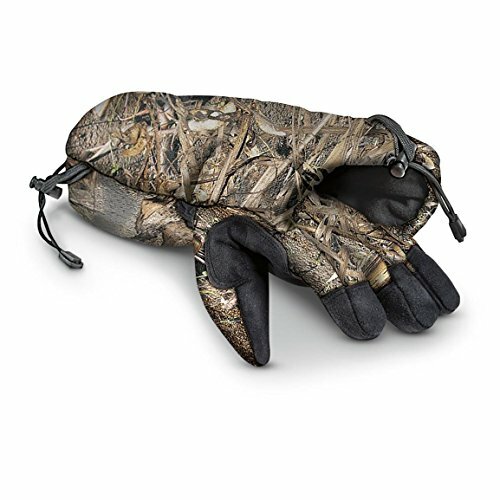 Mossy Oak Quick Draw Glove is a insulated glove and muff in one. Features quick hand removal to make that critical shot. Gloves fits on left hand.